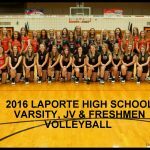 Thursday, August 18, 2016 5:00 PM LaPorte High School AWAY 1 Kankakee Valley High School HOME 8 Game Recap The Laporte girls soccer lost to Kankakee Valley 7-1 after a 1 1/2 hour delay due to lightning. Freshman Madison Coates Scored the first goal of the game at the 2:30 mark assisted by Madison Pierro. 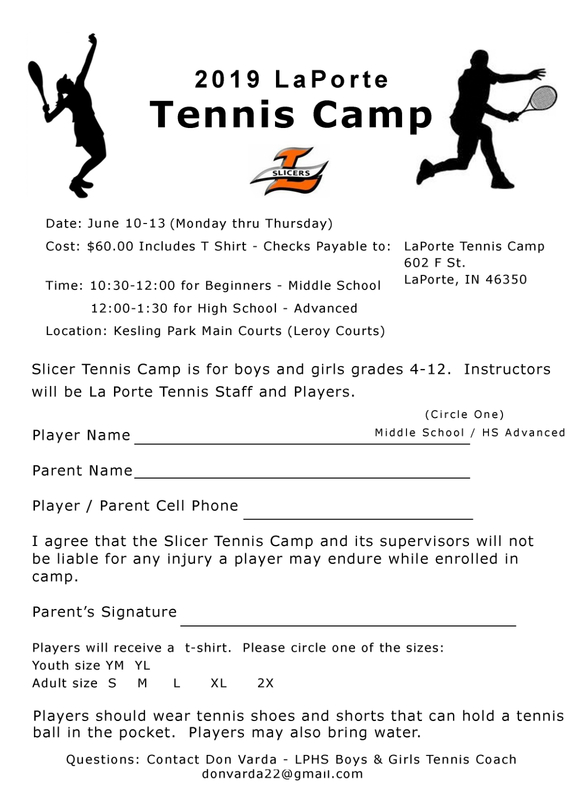 The LaPorte Slicers girls basketball team will start open gyms on August 23rd. 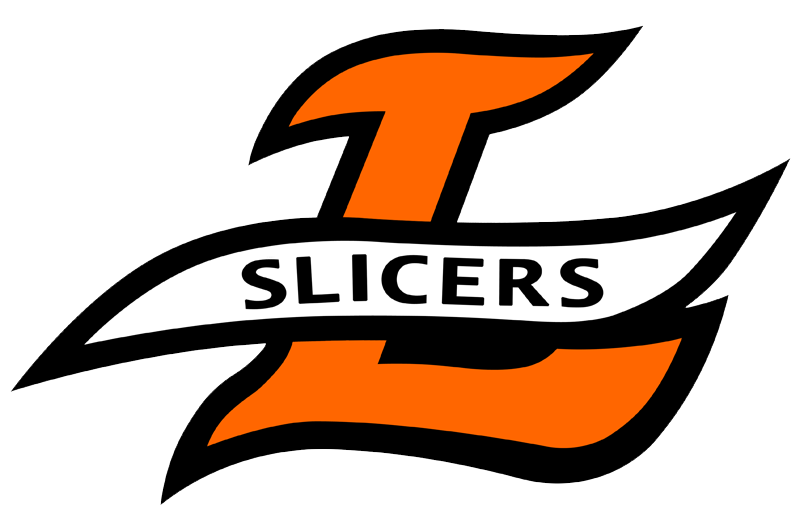 The Slicers will be meeting on Tuesdays from 6 to 7:30pm. Wednesday Mornings from 6am to 7am. Thursdays from 6 to 7:30pm. 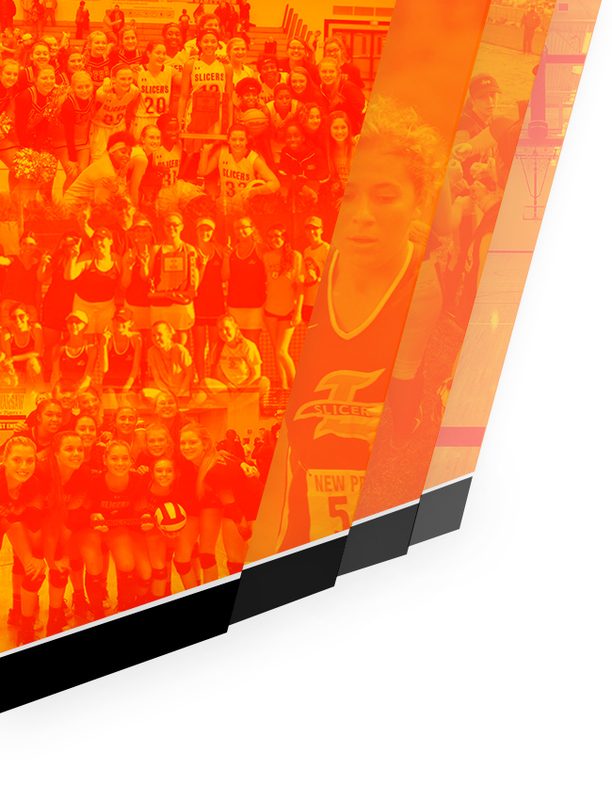 Tryouts for high school basketball are on October 17th and 18th from 3 to 5:30pm. 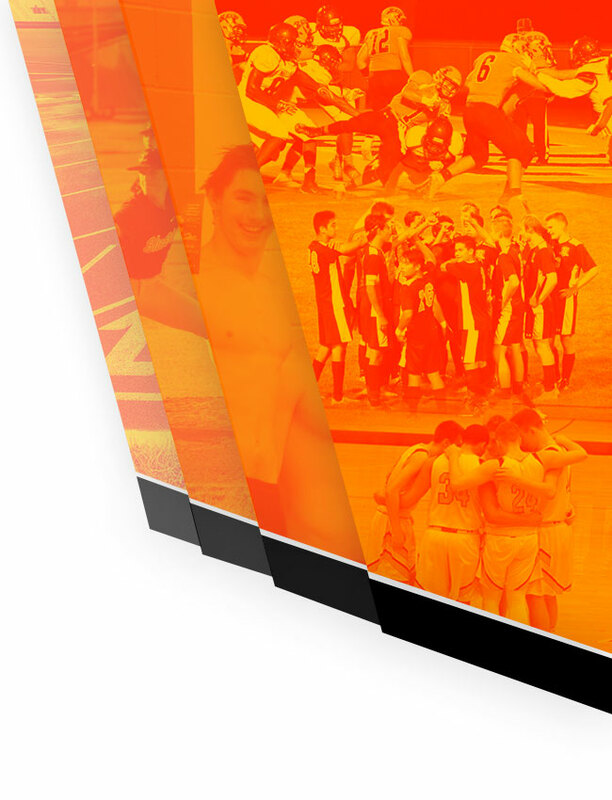 Go Slicers!